The attorneys at McNeal, Schick, Archibald & Biro Co., L.P.A., in Cleveland, Ohio have represented contractors, developers, insurance and finance companies, and other businesses in complex commercial disputes. 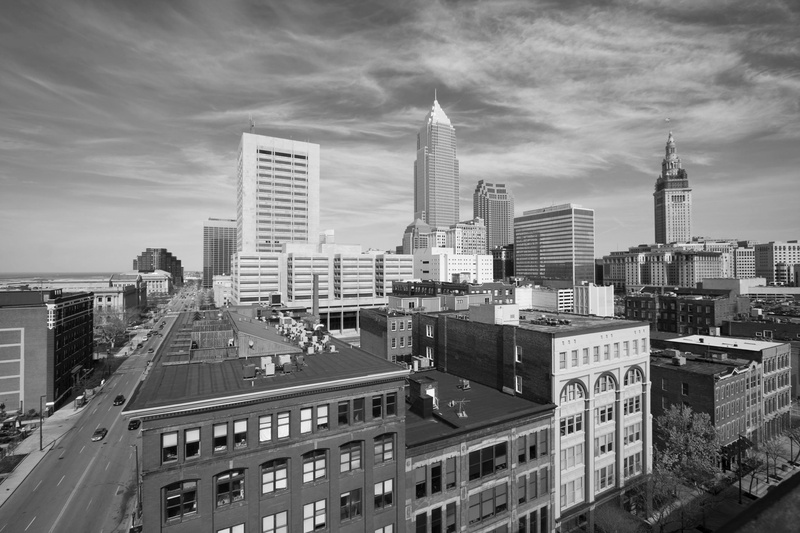 We have extensive experience with business law and commercial litigation in Ohio and have represented individuals and companies in a wide variety of cases. We represent clients in an array of commercial disputes involving commercial real estate, construction litigation, lender liability, creditor’s rights, commercial transactions, appellate advocacy, commercial real estate foreclosures, trade secrets, shareholder and partnership disputes, and professional liability claims. As a smaller firm, our clients work directly with the attorney or attorneys assigned to their case as well as our proficient support staff of paralegals and legal assistants. We understand the importance to our clients of regular contact with their attorney and it is a centerpiece of our personal service and collaborative process. We are committed to helping business clients solve problems, resolve conflicts, and face the challenges of operating a business in today’s economic climate. As a result of our attorneys’ years of experience providing legal counsel both in and out of the courtroom, we advocate effectively on behalf of commercial entities. Contact our commercial litigation attorneys online via e-mail at mail@msablaw.com or call us at 216-621-9870.